In Christopher Nolan’s 2008 film The Dark Knight, villain Two-Face would toss a coin in order to decide whether to kill his victims, letting Lady Luck decide their fate. Two-Face was an insane villain after all, so that sort of sadistic behaviour was to be expected from Batman’s antagonist. And it is clear that Fallout 4’s post-apocalyptic world is both wacky and dangerous, and that’s part of the joy that comes from exploring it, but it is also clear that players won’t get too far on the wasteland without that intangible thing known as Luck. And Luck is one of the character’s basic stats in the game, and it’s part of the S.P.E.C.I.A.L. system. Each stat also features a series of associated perks. For instance, and like its predecessors, Fallout 4 has the “Fortune Finder” perk, which allows players to find more bottle caps (the standard currency in Fallout’s world) in containers. And while many players choose to ignore the Luck character stat (maybe they don’t put much stock in fortune), those gamers that understand that luck has an impact on everything they do will be rewarded if they “make themselves luckier” by assigning points to the Luck attribute. After all, I believe that when the 18th century French general Napoleon Bonaparte was asked what kind of generals he preferred, he said “the lucky ones”. 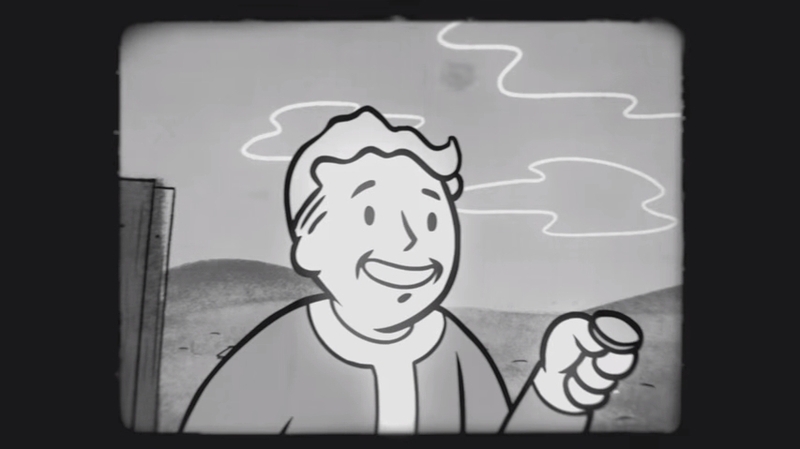 And given how dangerous the Fallout wasteland is, populated by all sorts of monstrosities like mutants and human raiders with scores to settle, it’s always better to have luck on one’s side. But however one builds his or her character in Bethesda’s latest game (and there are almost infinite possibilities), it is clear that Fallout 4 is one of the most eagerly awaited games of this holiday season. And it being a sequel to 2008’s best role-playing game, it is hard to imagine that game creators Bethesda will fail to deliver come the game’s release date in November. Note: Fallout 4 will be released on November 10, 2015. Available on PS4, Xbox One and PC. Next: Batman: Arkham Knight Going Back on Sale for PC – But Is It Too Little, Too Late?